OMG Posters! 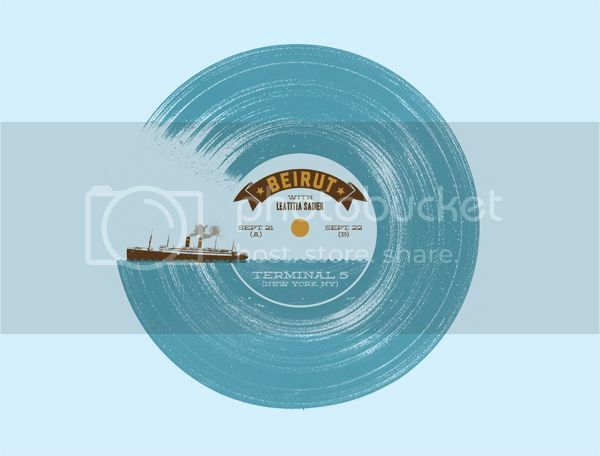 » Archive Jamie Reed's Beirut Poster - OMG Posters! It’d been awhile since I had heard from Jamie Reed last, great to see something new from him. It’s a 19″ x 25″ screenprint, has an edition of 100, and costs $20. Visit HumanShapedRobot.com.